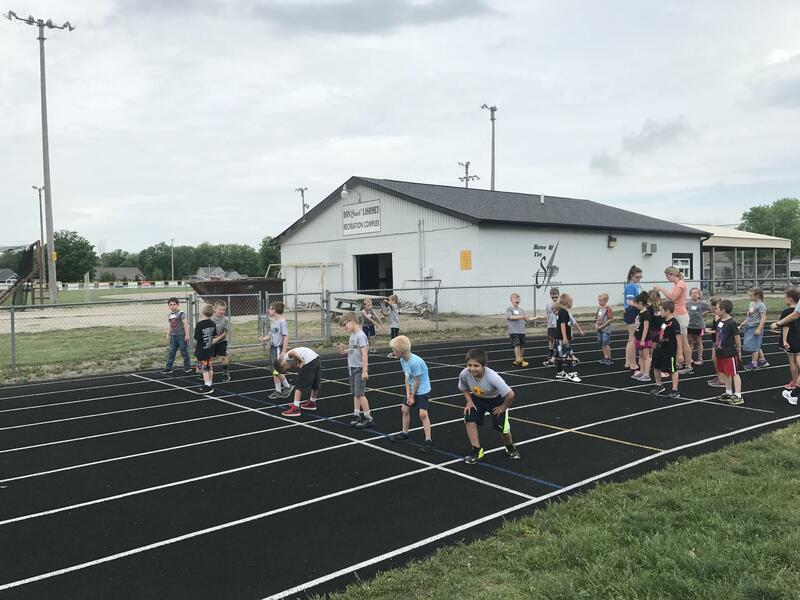 During the 2017 - 18 school year, Salt Fork North Elementary and South Elementary combined for the first Salt Fork Jelly Bean Track Meet. 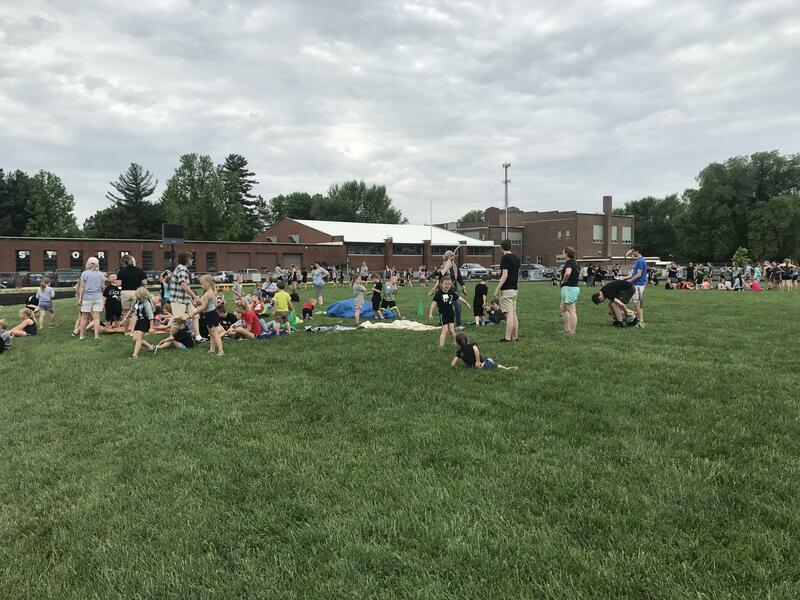 Students from South Campus joined our students for a Track and Field event at our high school track. Each student has the opportunity to participate in two running and two field events. Students practice their events during PE classes at their school. 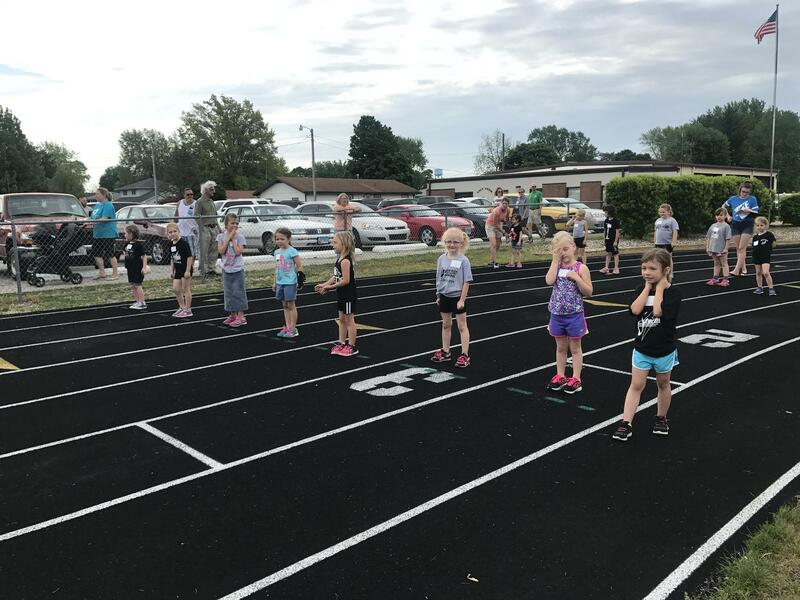 This event allows students to participate in fitness activities and become familiar with Track and Field as a sport.